God’s time is the best is a popular saying in this part of the world; some are quick to invoke this phrase when faced with life’s sometimes unbearable disappointments. But not everybody’s lifestyle depicts a firm believer in the phrase. As a kind of shortcut to success, people tend to cut corners to get what they want, no matter whose ox is gored. As humans, we expect things to happen immediately we wish for it, in many cases, we have had to settle for less, or more, only if one is wise enough to decipher. In 2008, when 9ice released his platinum album ‘Gongo Aso’, he featured some rappers in the 8th track, titled ‘Bachelor’, apparently, only few people are aware that our ‘case study’ rapper delivered the first verse in that song, and ever since this rapper has been trying every strategy he has in his kitty, just to be heard, but every effort proved abortive. Unsurprisingly, this particular episode takes front row in every successful person’s life stories. Remilekun ‘Reminisce’ Safaru is a rapper that has been around for so long, and fortunately, he is still around to tell his story; he has had ups and downs in the industry and now is the time to reap the fruit of his labour. Albeit, few might not concur with his style of music, like the way he praises internet gangsters (yahoo bois) in his songs, but that was an experiment he tried, alas! And it worked. Ever since, this guy has not looked back. It has been up and up he goes! Ostensibly, Reminisce is a patient guy, an essential individual quality which majority of us lack; we want to sow and reap on the same day, forgetting that it takes lots of rain and sunshine, before a crop matures for harvest. Perseverance is an important habit one has to imbibe, especially in Nigeria. Patience they say is a virtue (surulere). Another vital lesson to learn from this rapper is that, he never for once, incommoded himself about the success of his contemporaries. His close pals like Jahbless, 9ice and co, recorded hits upon hits, while he languished in the background. Honestly, that must have been a bitter pill to swallow, but yet, he didn’t shake a bit or act in any way that could make people impute him with envy. Such experience would make a man chafe or perhaps, give up on his career out rightly, but he kept his guards and marched on. More so, younger rappers came and got big breaks almost immediately, but yet he was unfettered. In actual fact, waiting for God’s time sometimes, requires some intelligent observation of oneself, more like self awareness. Questions like “am I doing the right thing?” or “am I not as good as I think?” should constantly reverberate in one’s mind, there has to be a form of self assessment to get the true picture. Actually, Reminisce started as a rapper who flowed well in English language but no one cared to listen to him, except for hip hop heads like this writer, who can identify a diamond in the dug. Luckily, he must have assessed himself intelligently and decided to toe the hard path of tweaking his style a bit in order to blend with the trend, and then returned with the monster hit ‘kako bi chicken’. Judging from the first line of the track, “oh you rappers… I’ve moved on to greater things; I’ll be back in a jiffy” He was obviously stating that he was changing course. 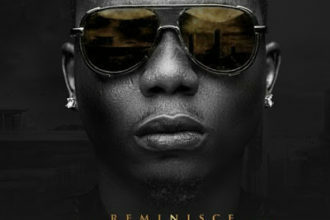 Unfortunately, Reminisce has reneged on his promise by not going back in a jiffy; he is really comfortable at the top. Fortunately, he discovered his strong point and worked on it judiciously. Many people often chase the unachievable, while ignoring the strength and opportunities within, just like in the book Acres of Diamonds. By utilizing his emotional intelligence and self awareness, Remi discovered he could actually perform better in his mother tongue rather than strain himself on the foreign language, he sings and raps in Yoruba, and now, he is better for it and he doesn’t hesitate to flaunt his versatility and ability to switch flows in both languages. 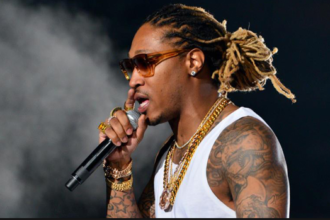 A veteran rapper, who has defied several, advises, to change style and re route his pattern of music in order to achieve commercial success could tap from this aforementioned idea, or what is the essence of spending your life on a career that can’t guarantee full financial returns. If it’s not making money it is not making sense! 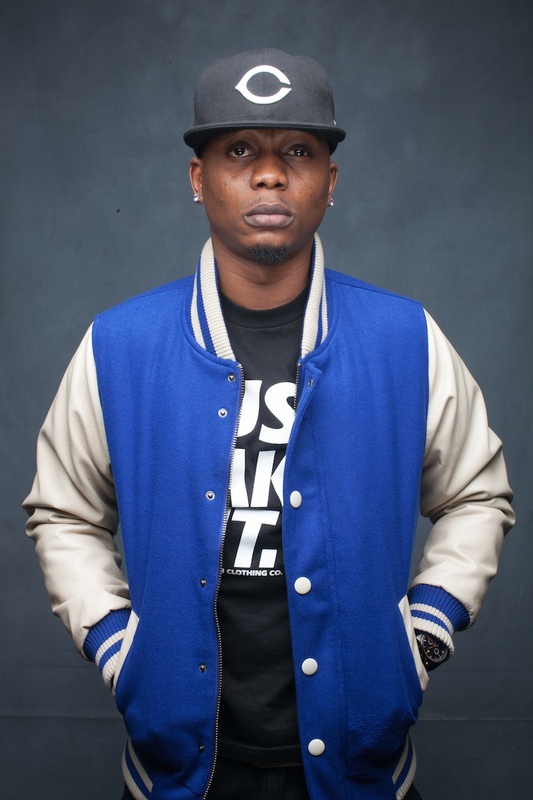 Not trying to over emphasize his artistry qualities and humility, Reminisce appears to be a very good team player, with the way he features artistes on his track, he probably understands that two heads are better, or is it the countless collabos he has had with Olamide and those fuji-style singers who often do the adlibs in his songs, this guy knows too well. Indeed, Reminisce deserves the attention he is getting from the crowd, though he might not be as big as the A list artistes in Nigeria, but his story is worth learning from. As he drops his sophomore album on the 15th Nov, I pray to God to help him ‘fantasi’ the album. Goodluck man. Shot i ye e!!!!!!!!!!!!!! !